Tformers had the great opportunity to sit down with The Hub's Jeff Kline who is the executive producer and co-developer of the Transformers Prime and GI Joe cartoon shows that have been airing on their new channel. 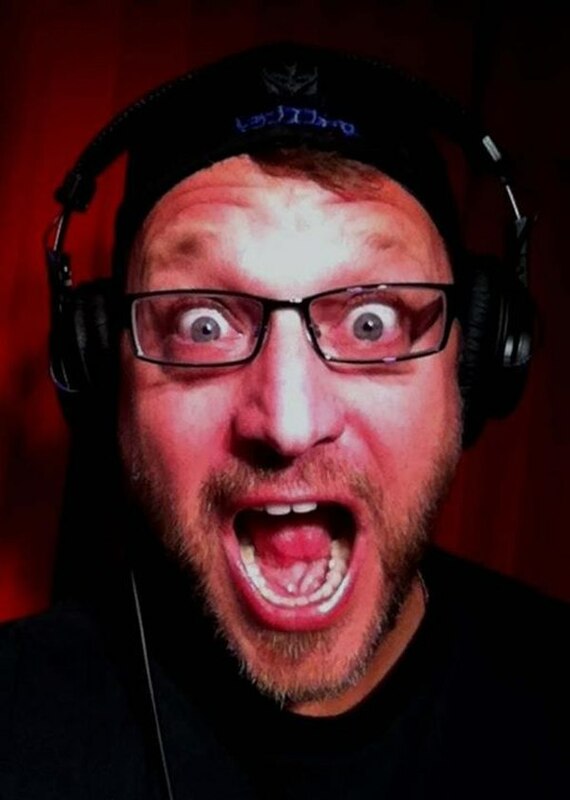 Joined by a few others, we hit Jeff with all our questions in this 35 minute interview that may reveal more than meets the eye on these new cartoons. 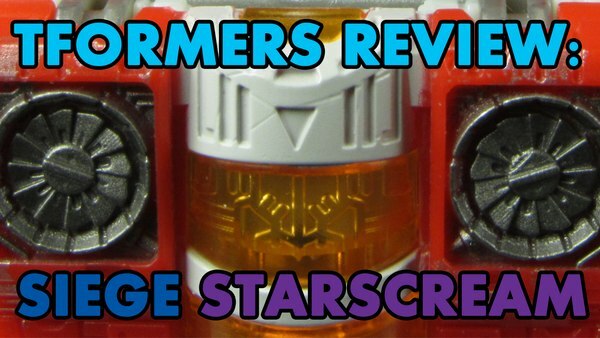 Read on to get the scoop on Unicron, voice actors, character details and and much more. Megatron was put out of commission so they could allow more time to develop the characters, especially on the new characters. Wheeljack left because they felt it was true to his personality and they do plan to bring him back. 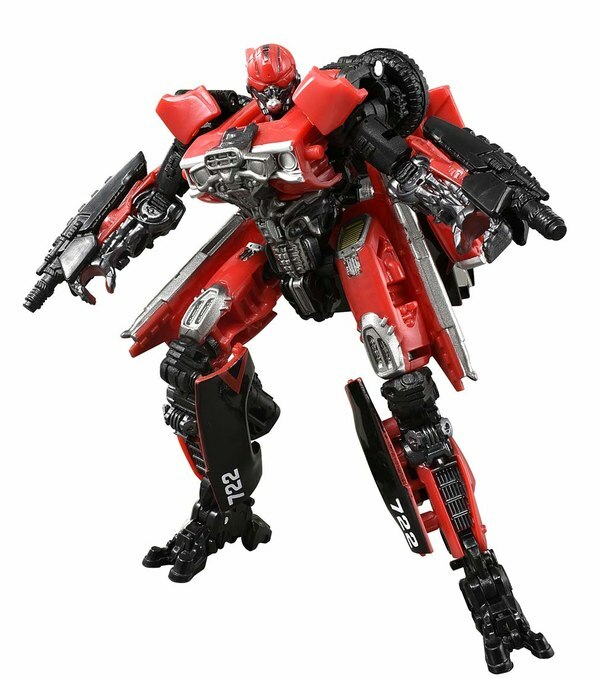 While there is an Ironhide toy coming, there currently aren't any plans to have him on the show. However, with 65 episodes planned, they still have a ways to go. The Hub team chooses characters by defining the role and then they refer to Hasbro to help identify who would fit that role best. 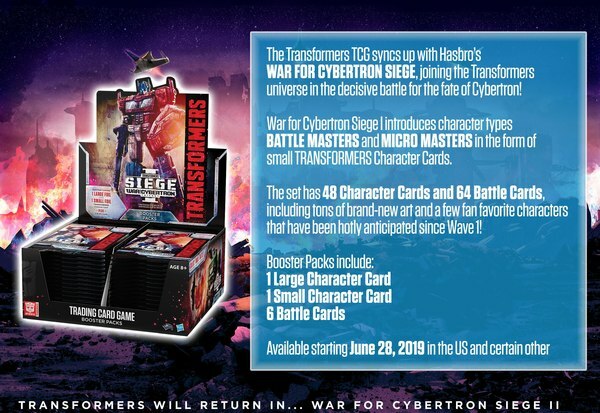 Hasbro will recommend the best character and the team will sometimes tweak the robot some to do other things that are uncharacteristic. 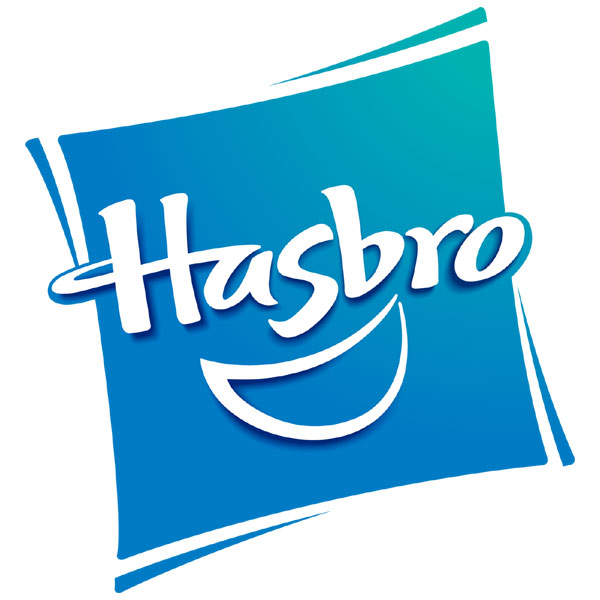 Hasbro gave the Hub reference style guides for each of the characters. However, they leave the design to their lead character designer, Jose Lopez. While he always tries to honor the colors or specific shapes of the character, Jose starts from scratch with those elements to create their very own vision of the Transformer. We are definitely going to see more of Silas. There will be story arc that addresses Bumblebee's voice and how it came to be, or not? They want to tell the story how he lost his voice and maybe even have him get it back. With regard to Bumblebee, they do their best to not contradict what is in the movies. There are places where they have, but do try to keep it consistent with the movie, as well as Exodus novel, video games and the whole Universe. They want to put their own spin on things without contradiction. 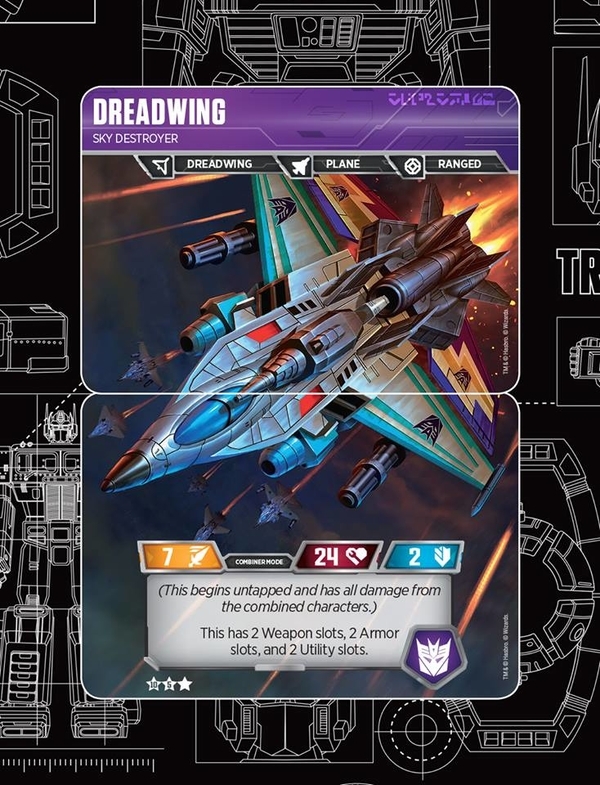 With regard to the Unicron references, Jeff says they have talked about it, and they try to pay off on everything they talk about so keep watching as it could be done in "some way, shape or form." We will see some other sub-groups in the show. The only limitations they have is budget and time to build. While they can do everything. They want to bring things in that will add to the show and carry it along. If/when they do something, it will be part of the long term arc as it is just not worth it to do a one-off. When they kill a character, he is really dead. If he comes back to the show. It is in a flashback or some other non-linear way. 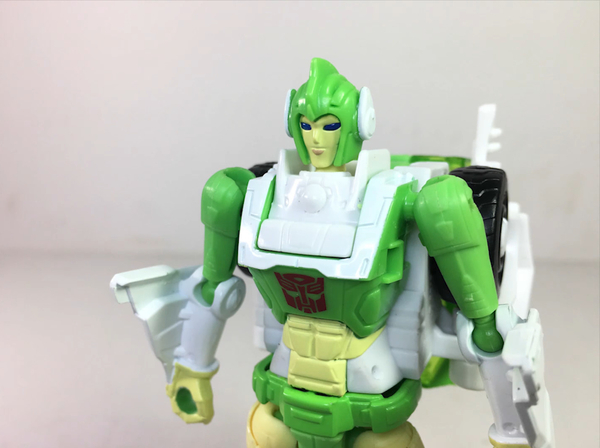 There is likely to be some faction switching a la Dinobot. With regard to the Matrix, over the course of 65 episodes, they will be getting into a lot of the mythological "touch points" of the Transformers story. It is possible we will see the Transformers off planet Earth. 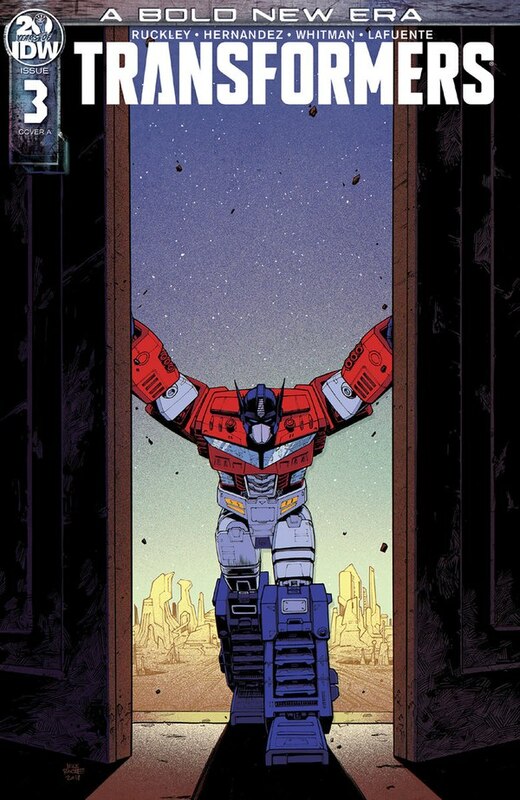 The mythology for Prime is that Cybertron has been destroyed. The Decepticons cannot take over Cybertron, because there is nothing there. This is why the robots are on Earth. 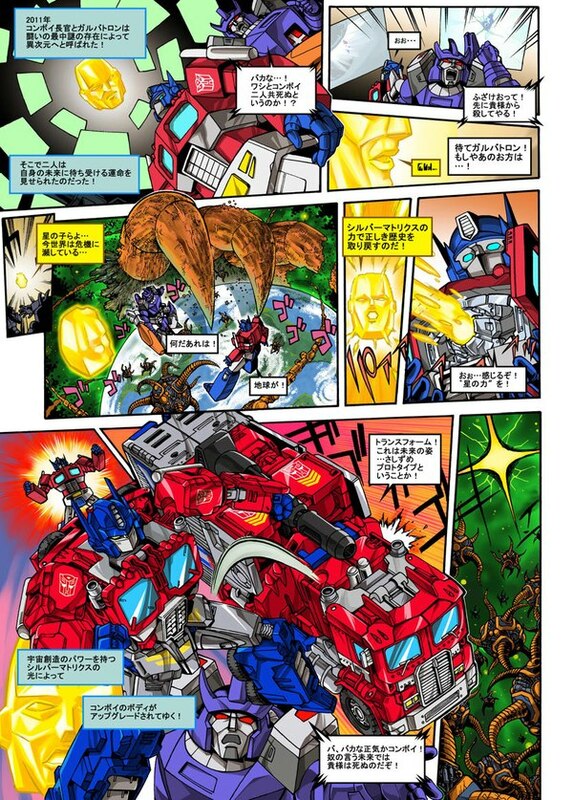 For the Autobots, the mission it restore Cybertron to what it once was. 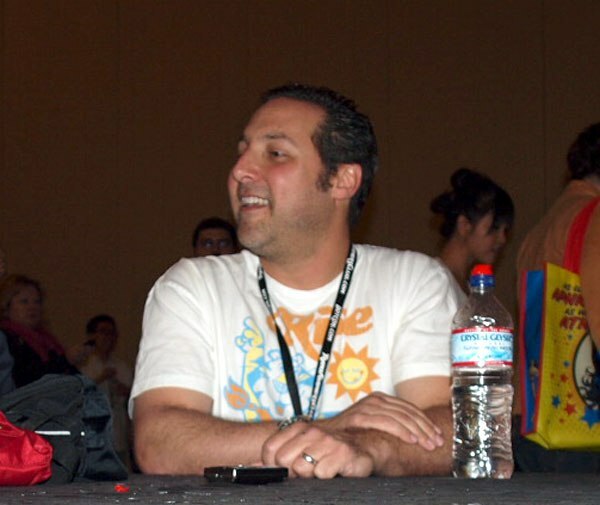 When asked about a Transformers Prime movie some day, Jeff say they have talked about it. If the fans support the show enough that it could be successful as a feature, it could happen. There is an on-going conversation about a possible GI Joe / Transformers crossover. It's kind of complicated crossing the two different animations. But it is the dream of everyone involved to do a crossover. As long as Jeff is on-board he will keep pushing for it. There will be more multi-part episodes in the future. Having a lot of episodes, 65, allows them to do more character planning as well as sign up a better crew for the long term. With regard to following the Exodus timeline. They are mainly concerned with not contradicting what's been defined. For instance, they don't want bring in characters that have been killed in already. They would like to incorporate classic things like PSA and other jokes. Jeff joked of one where they show Optimus and Megatron fighting and then it cuts to Peter and Frank fighting in the parking lot. 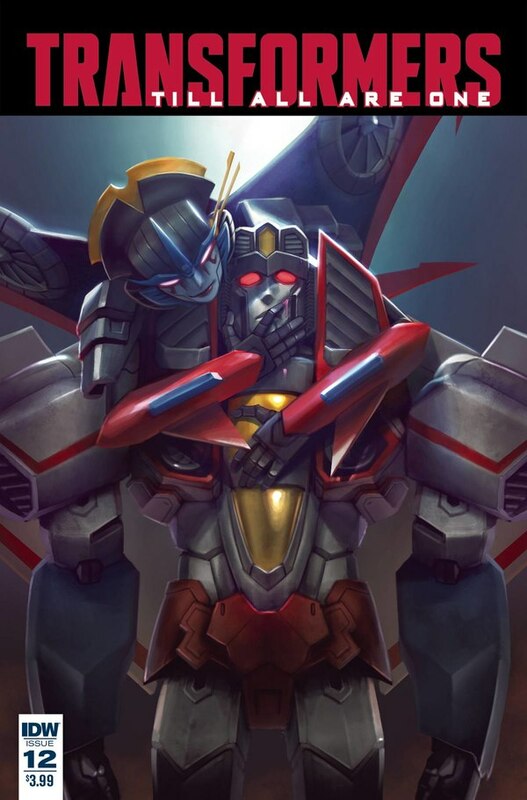 We are going to see some new Transformers technology in later half of season 1 and in season 2 that will be featured prominently in the show and this was largely taken from the mythology. They want to be true to this because they know it comes with a built-in fan-base. Transformers Prime won't get into the origins of the Transformers. 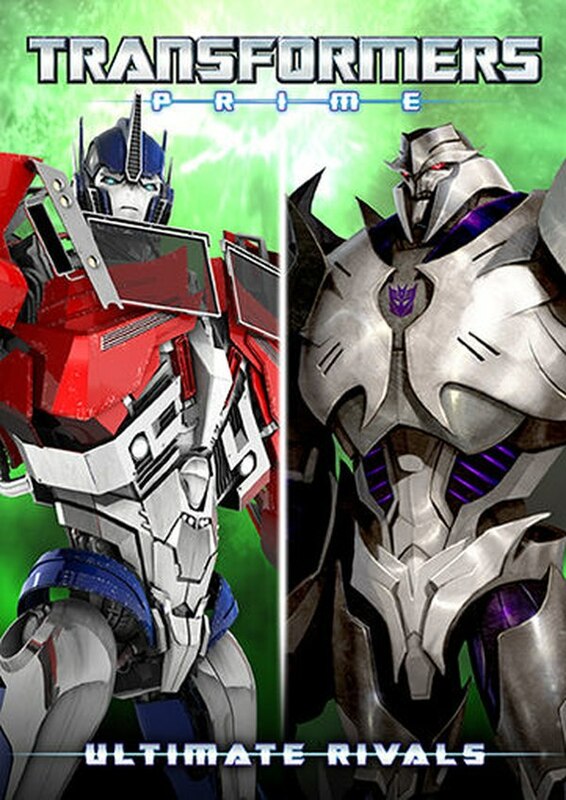 However, they do want to do multiple shows and another series may tell the story of Optimus and Megatron. Nothing is wasted. Because of the investment in CG design and creation. Everything we have seen up to this point will be reused at some time in the future. Kurtzman and Orci are quite involved in the process of creating the story. They approve all the artwork and other things. They were able to get The Rock on the show via Krutzman and Orci. They wanted to surprise people and thought it would be really cool to kill him. 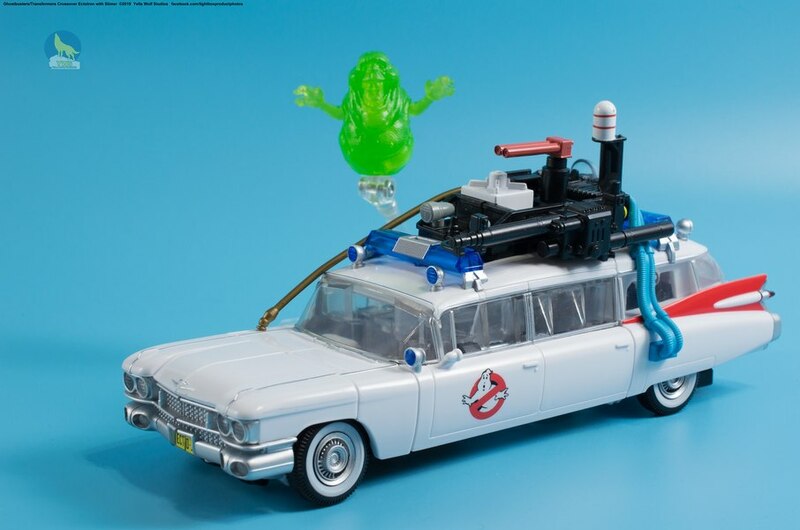 Marsha Griffin is credited with incorporating the Ghostbusters references. They have little interaction with the toy group at Hasbro. 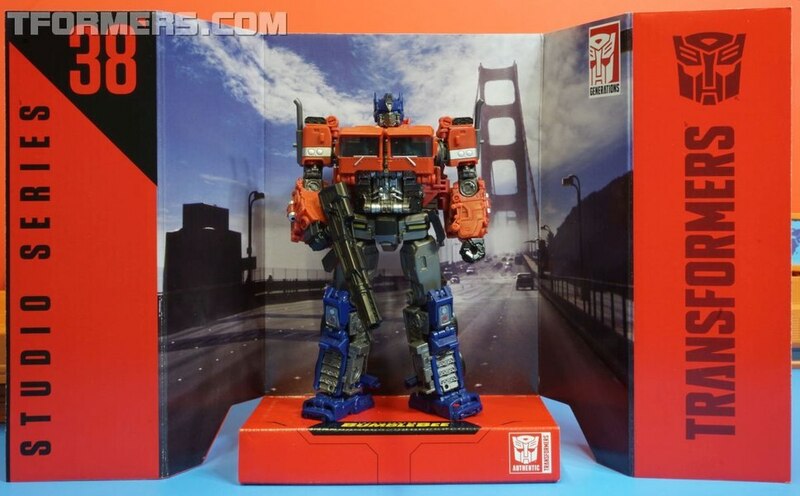 The SDCC Optimus Prime Matrix exclusive does not reflect something that happens in the cartoon. They created the show in half the normal time, one year instead of two. So they decided to do a mini-series to get the show on the air and then give them time to keep working. This was the reason for the gap between the mini-series and the regular episodes. They are still working very had to catch up with the schedule. They are working with a group named "Polygon" out of Japan who are said to be the only ones who could pull this off in such a short amount of time. They had to create a show for both long term fans and new comers. They are focused on building a new generation of young fans. They want parents to introduce the show they love to their kids. While they are focused in keeping 7 year-old kids engaged in the show. They are also trying to incorporate enough complexity that is over kids heads for adults to enjoy the show as well. The choice to use CGI with Transformers was to appeal to kids who have grown up with a more live action look. 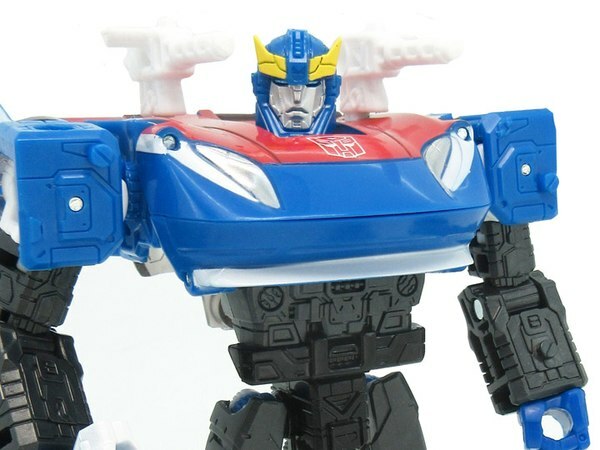 They also wanted to separate themselves from the animated look of that last few Transformers cartoon series. They are not doing anything to Cullen's voice. If Cullen sounds different, it likely due to his maturity. Right now, GI Joe will not be on the air with new episodes at the same time as Transformers. 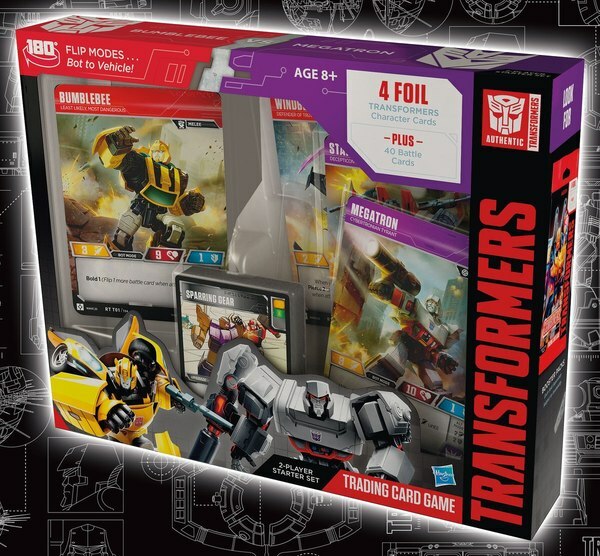 Beyond that what Hasbro has planned is unknown. 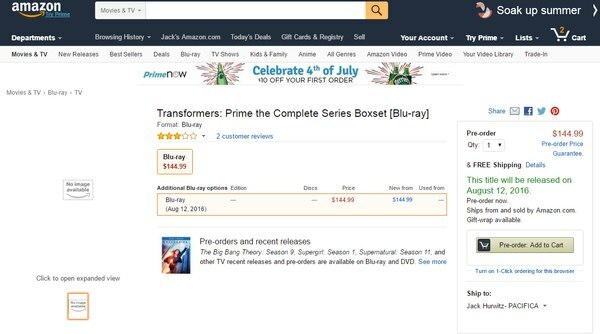 How do rate Transformers Prime overall?